Why not get on the same side of big social media mavens like Dr. Axe and Dr. Mercola? You can be a resource that empowers your patients to take their well-being into their own hands from the comfort of their home. How? With a safe and effective natural solution like doTERRA essential oils. One thing I’ve found and LOVE since I added doTERRA to my practice was that I could give my time and teach people how to use essential oils (it’s sooooo easy), and still get paid by doTERRA just for empowering my patients. No extra appointments or office treatments necessary! And, thanks to the doTERRA model, I am a Go-Giver! How cool is that?! Are you familiar with the Go-Giver Movement? It’s based on the book The Go-Giver: A Little Story About a Powerful Business Idea by Bob Burg and John David Mann and talks about when you shift your focus from getting to GIVING, it’s not only a fulfilling way to go about life and build your business, it’s really profitable, too! 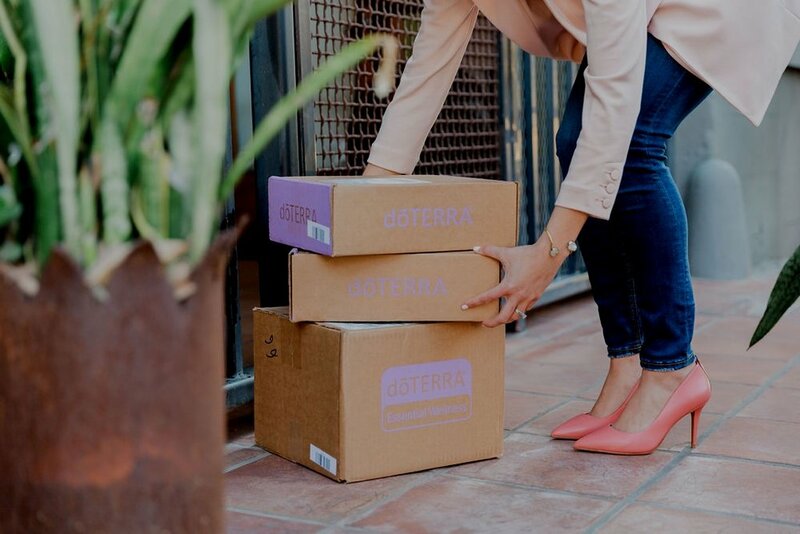 So, to help you work less, but help your patients more, consider these reasons doTERRA essential oils can empower your patients and enhance your practice. The better results your patients have, the better it will be for your practice. So, help your patients succeed. One of the ways to do that is to help their entire well-being, not just treat the symptom they came to you for. 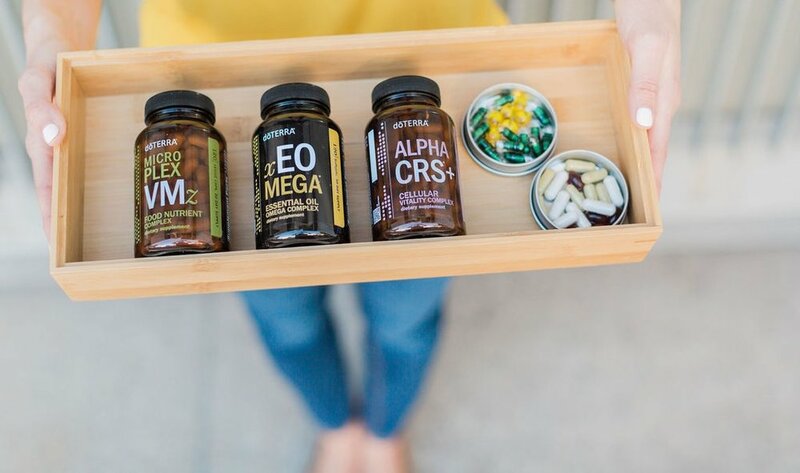 I found that doTERRA oils are a really effective way to give my patients tools they can use at home to improve sleep, calm emotions, lose weight or support their bodies holistically when dealing with chronic conditions that ultimately impact their health. I love how my impact and support of patients goes beyond the appointment because of doTERRA oils. It’s the treatment that keeps on treatin’. When patients leave your practice with something in their hands to support their health, you’re with them every day helping them be their best selves. I make it easy and give them resources such as tips, reminders and protocols so they remember what we talked about even when they go home. 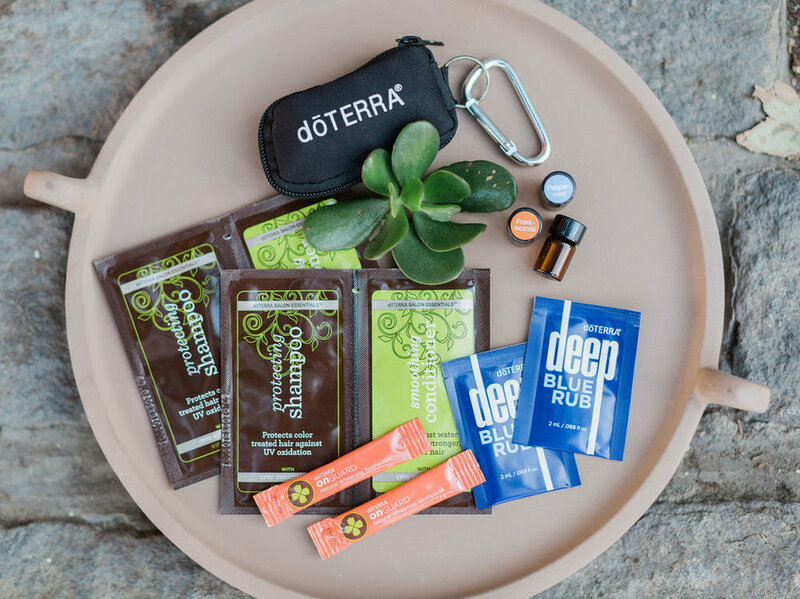 Your practice is more robust when adding doTERRA essential oils because your patients see you as a their go-to natural medicine resource. The one-stop shop you provide doesn’t add to your schedule, but it does add to your patients’ satisfaction and positive results. In essence, you’re adding to your service list, without adding more appointments. My patients really enjoy the extra learning I provide through regular classes about doTERRA oils and all the different ways they can incorporate essential oils into their lives. Whether in person or in a Facebook group, this is a very easy, low time-commitment way of supporting my patients’ overall well-being. Once you do the prep work to create your class presentation, it’s something you can easily repeat from time to time with even less effort. Another high-impact, but low time commitment way I use to keep my patients learning and me earning from doTERRA oils is by frequent social media posts and high-value content pieces that I share with them. The key here is that I’m sharing, not selling. Once my patients learn how life-changing doTERRA oils can be, they are compelled to add them to their lives. Once they try, most of them fall in love and that contributes to residual income for me. What other ways do you promote your office as the go-to natural medicine community resource?